The amount of available data is growing every day and the data handling and analyzing is a time-consuming task. 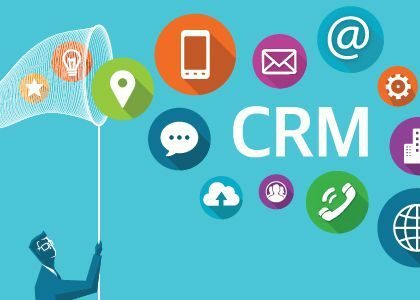 Customer Resource Management (CRM) systems have made it easier to handle a large amount of data automatically. But keeping track of changing trends and testing each strategy can take a lot of resources. 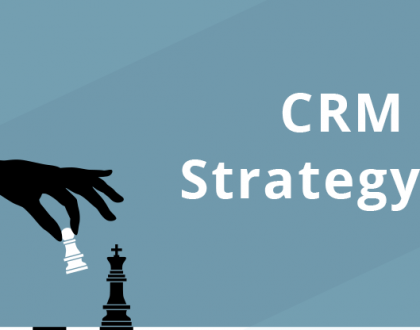 This was the reason CRM development companies are bringing Artificial Intelligence into play. 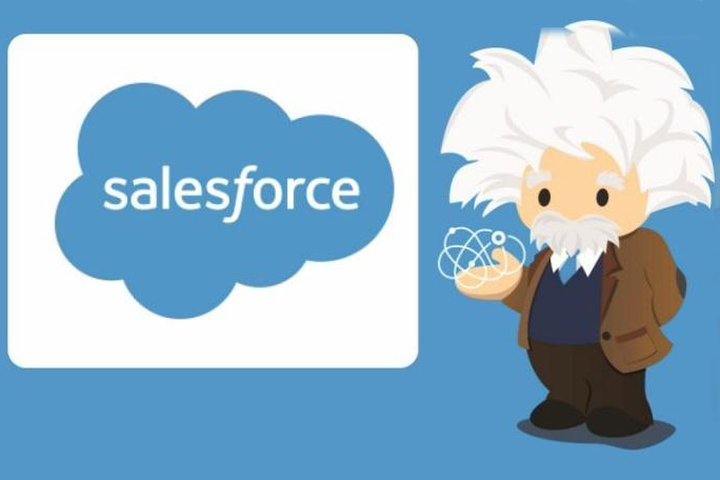 Salesforce has included Einstein analytics into their CRM system recently. Einstein analytics has been created by combining various artificial intelligence startups being acquired by the company a few years ago. This program uses artificial intelligence to analyze the data in a better way. After analyzing billions of data points and viewing various strategies the program can suggest useful insights for your business. Einstein works in an interesting with the financial cloud. It quickly learns about the referrals and the referrers. As the referral comes from different sources it is necessary to identify it first and then accept, prioritize and track it. You can view the scores of the likely conversion of a referral that makes it easier to make the workflow of the development cycle smooth. Prioritizing the referrals having higher chances of conversion become simple and the referrers also have a particular score indicating the quality of their referrals. The analytics dashboards inside the financial cloud make it easier for the clients to use their business information properly. Einstein helps the clients to get more useful insights through these pre-configured dashboards that hold valuable information. You can view clients in a particular category through these dashboards and even compare the revenue against advising activities. It is easier to make more productive decisions with smart comparisons and lots of information. Crunching billions of data points has never been this easier and it provides the system with the ability to work on different kinds of data. You can also analyze the data from the internet of things which is a growing area of interest for many companies. It assists you in finding the relevant data on various forums like social media and suggest the influencers producing quality content in a certain niche. Not only this, but you can also get real-time feedback on your competitors’ progress in the market to devise effective strategies. Einstein Analytics not only would improve your decision making speed by providing quick data analysis but it can also provide pretty useful predictions. The built-in AI can help you look into the customer sentiment in a number of ways. You can analyze the performance of your product or services in a much better way. 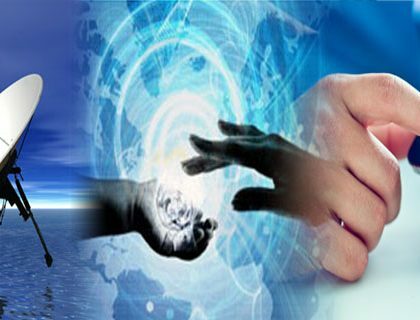 This will lead to productive and timely decisions that will be extremely useful for scaling u your business in the future.